Wintertime is here and we have no other choice but to adapt. The colours and fabrics filling our wardrobes become different and along with the change of clothes come the changes in our skincare regimens. The days of sheer foundations and light hydrating mists are behind us (despair not, they will return yet again), and it’s time to bust out that great winter protection so your skin doesn’t even notice the weather shift. So, bookmark this page, make it your cheat-sheet, and make this the best winter ever, skin-wise. You can, of course, make it the best season in every other aspect too. There is no reason in the world why soft, kissable lips should give way to winter harshness. While matte lipsticks look great, they’re not exactly lips’ friend during winter as they can additionally dry them. Instead, go for either nourishing lippies, or better yet balms, to keep those lips nice, plump and irresistible. Now, just like with all those missing socks, there seems to exist a parallel universe in which all the mysteriously missing balms reside. Just to err on the safety, purchase several and keep one in each purse and bag you own. That way, at least some of them will survive. 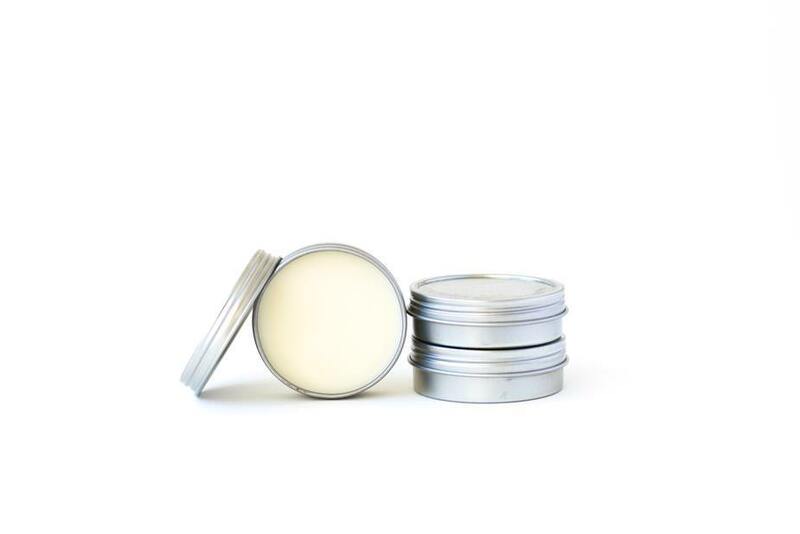 Shea butter and essential oils are your allies during wintertime, so make sure you look for those ingredients and let chapped lips be a thing of the past. During this magical, yet harsher season, your skin makes it clear it’s not thrilled with the conditions it’s living in. The way it lets you know this is by becoming dry, dull and generally radiant-less. 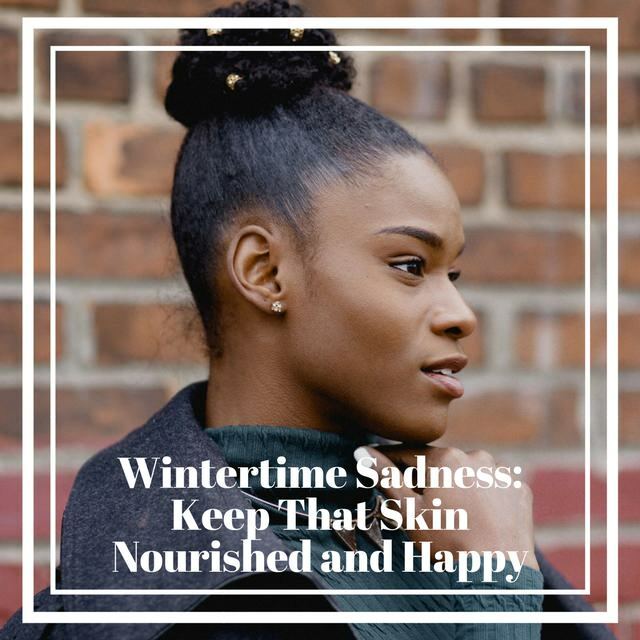 In order to fight off the winter blues, you have to give your face extraordinary love and attention by exfoliating three times a week (no more frequently) and slathering it with as much moisturizer as humanly possible. Ok, this product may just be the sole life and skin-saver of every season, but this one in particular. 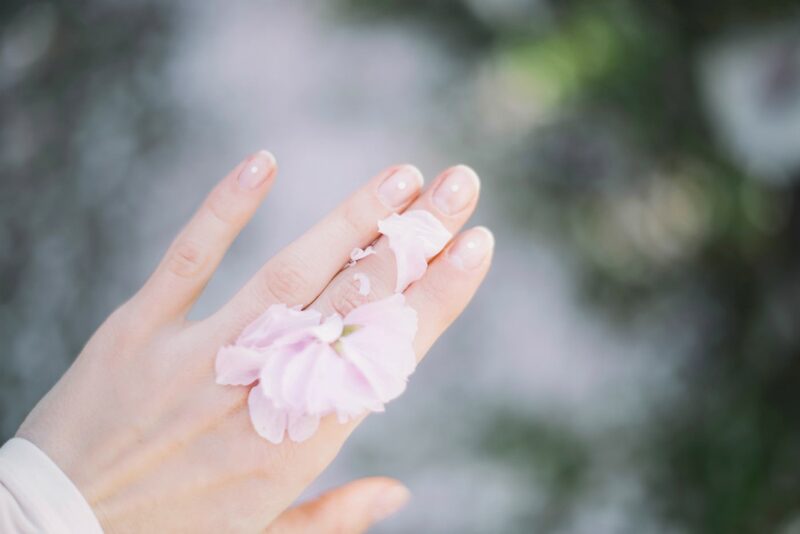 Instead of light moisturizers you usually use during summer, this is the time to call in the big guns and put your trust in oil-based moisturizers. These are bound to lock in moisture and protect you against colder spells. Glycerin should also have a special place in your bathroom, particularly if your skin has already crossed over to the dry side. It works best if you apply it right after you jump out of the shower, while the pores are open and the bathroom is muggy. SPF is still a priority; just because you can’t see the sun, it doesn’t mean those UVA aren’t after you. 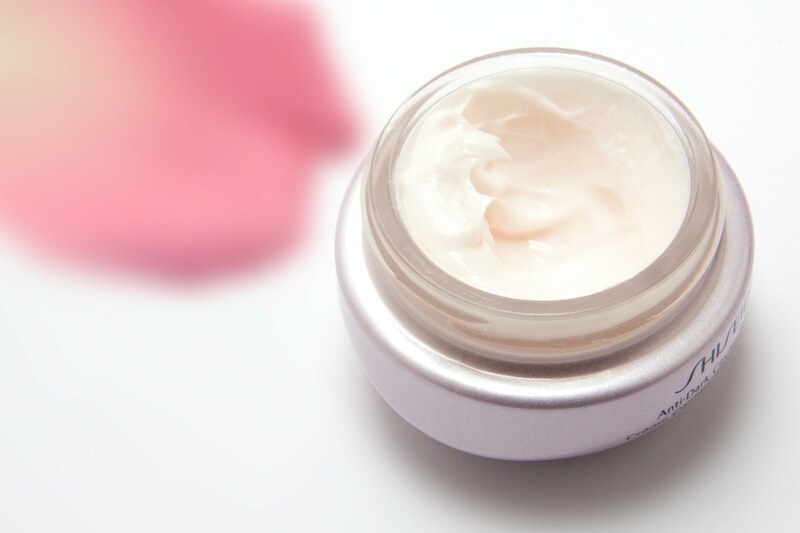 One of the best topical solutions is to be found in cosmeceutical skin care products as they contain all the active ingredients all highly beneficial for the skin. On top of that, they’re clinically tested, so you know there is the scientific stamp of approval in terms of both safety and effectiveness. No one likes the dry, tightening feeling in their hands that is just one of the ‘wonderful’ side-effects of wintertime. Luckily, there is no reason you should have to go through this, so let’s take precautions and keep those hands safe and soft. First of all, equip yourself with a strong hand cream. There is a great selection, and our favourite is Ultimate Strength Hand Salve by Kiehl’s because it contains shea butter, avocado, and sesame seed oils that hydrate, as well as glycerine that fulfills the role of forming a glove-like over your skin to lock in said moisture. Don’t forget your gloves by the front door, they are your biggest ally, and of course, in order to be protected around the neck area as well, throw in a cute scarf to match. In order to complete the cuteness and fight the winter blues in style, go for one of those ever so popular slightly oversized women’s jackets and you’ll be the whole package – fashionable, cute, cozy and protected. Aside from being so moisturized that your pretty face can be seen from outer space, one of your top priorities is to keep the face safe and clean. The culprit behind the necessity for a great cleanser and it’s frequent is heavier makeup. 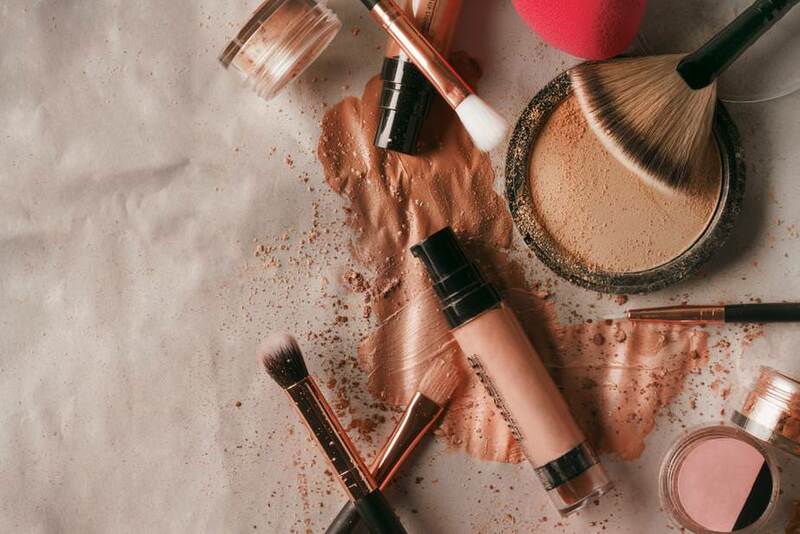 Instead of BB creams, winter is the time when we resort to heavier foundations that, despite promises, still clog up the pores, so make sure you always invest in a great cleanser to remove all signs of makeup and leave your skin sparkling clean and nourished. However, it’s not the best idea to use the same cleanser you do during summer, as those are usually foamy and their lathering properties have the tendency to leave skin feeling dry and tight. Instead, turn to micellar waters because there is no rinsing involved. This is great news for the skin as water has a tendency to strip skin of moisture, so micellar it is.